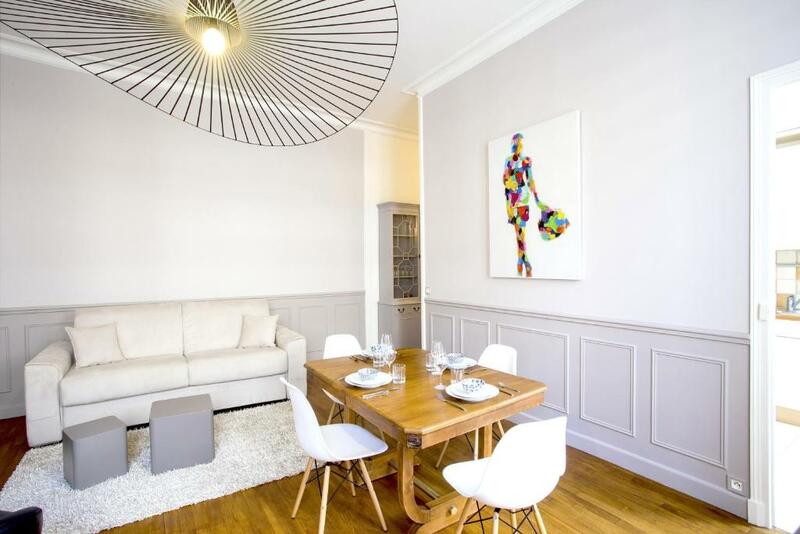 Lock in a great price for Appartement Caumartin Lafayette – rated 8.4 by recent guests! One of our top picks in Paris.Appartement Caumartin Lafayette in Paris provides accommodations with free WiFi, a 12-minute walk from Opéra Garnier. 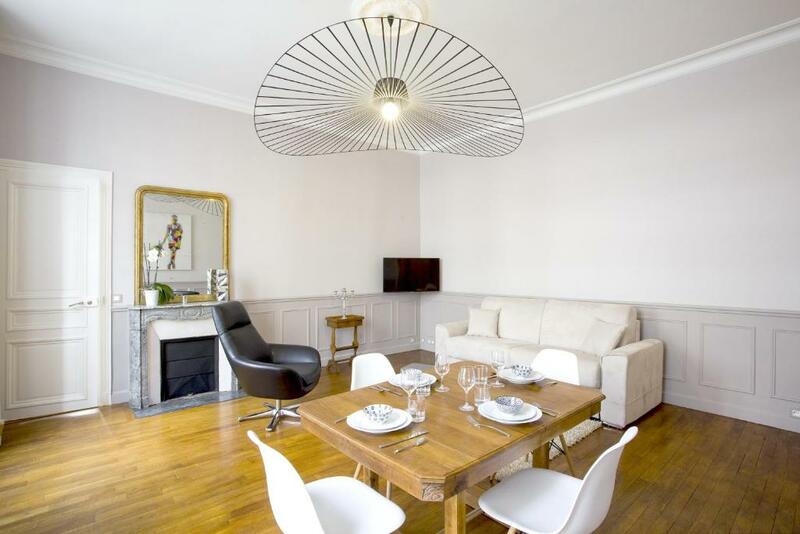 The property is 1.4 miles from La Cigale Concert Hall and 1.5 miles from Louvre Museum. 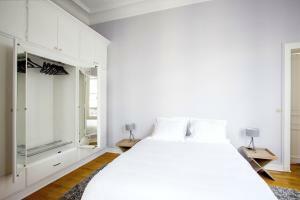 The apartment is composed of 1 separate bedroom, a living room, a fully equipped kitchen, and 1 bathroom. Towels and bed linen are offered. Orangerie Museum is 1.6 miles from the apartment. 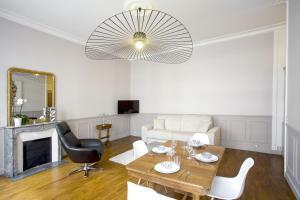 Orly Airport is 12 miles from the property. 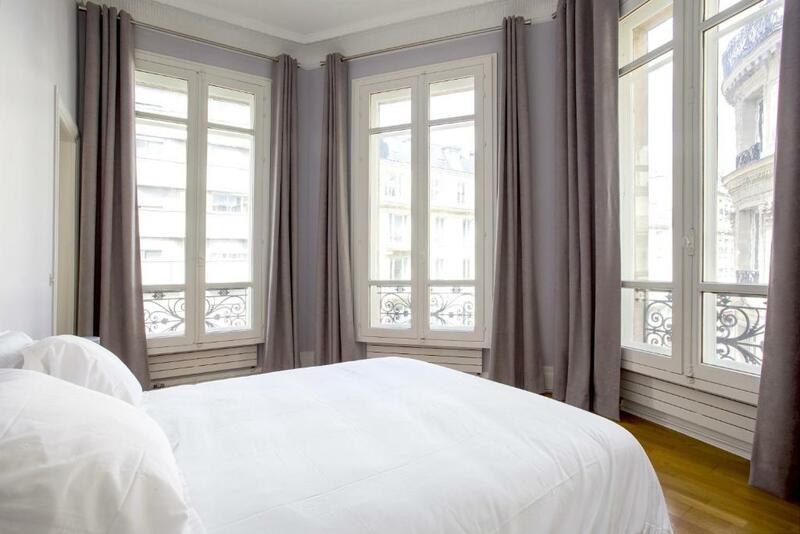 This is our guests' favorite part of Paris, according to independent reviews. In this area you can shop 'til you drop for popular brands like Cartier, Hermès, Chanel, Burberry, Louis Vuitton. When would you like to stay at Appartement Caumartin Lafayette? This apartment has a sofa, microwave and oven. 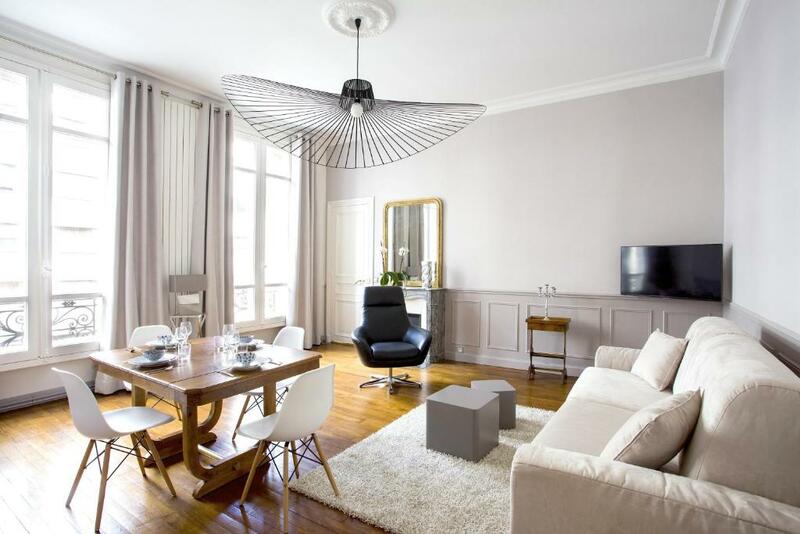 Avis aux Fashion-Addict : découvrez ce magnifique appartement près des Galeries Lafayette. Profitez de tout le confort pour cuisiner, vous reposer et évadez-vous dans nos belles rues parisiennes! Galeries Lafayettes, Magasins du Printemps, Fauchon, Hediard...What else? 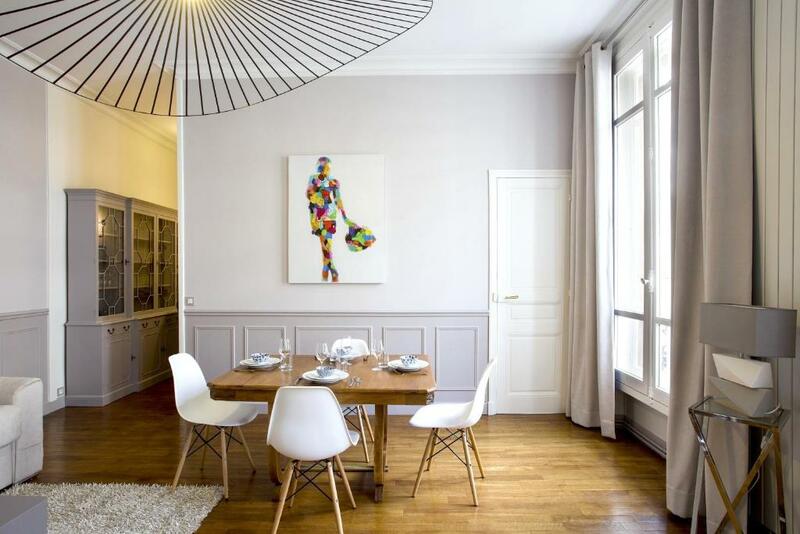 House Rules Appartement Caumartin Lafayette takes special requests – add in the next step! 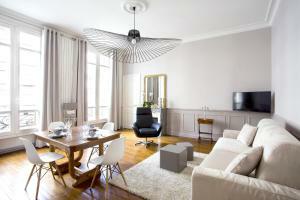 A EUR500 damage deposit is required on arrival (around USD560.12). This deposit will be fully refunded 7 days after check-out, as long as there isn't any damage to the property. Appartement Caumartin Lafayette accepts these cards and reserves the right to temporarily hold an amount prior to arrival. The credit card used to make the booking will be requested upon check-in. The name on the credit card must correspond to the name on the reservation. Corresponding photo ID is also required. Please note that a EUR 50 extra fee applies for check-in on Sundays and on French public holidays. The agency will email you with extra information for check-in. The rental agency will send you a confirmation e-mail. Please refer to it for the address for the check-in. Please note that a EUR 300 damage deposit will be preauthorized on your credit card. It will be released up to 7 days after check-out. For nonrefundable reservations, 100% of the reservation will be debited on the day of the booking. A damage deposit of EUR 500 is required on arrival. That's about 560.12USD. This will be collected by credit card. You should be reimbursed within 7 days of check-out. Your deposit will be refunded in full by credit card, subject to an inspection of the property.